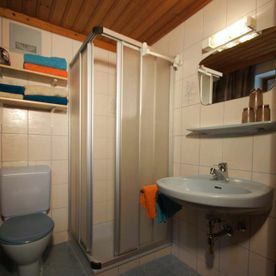 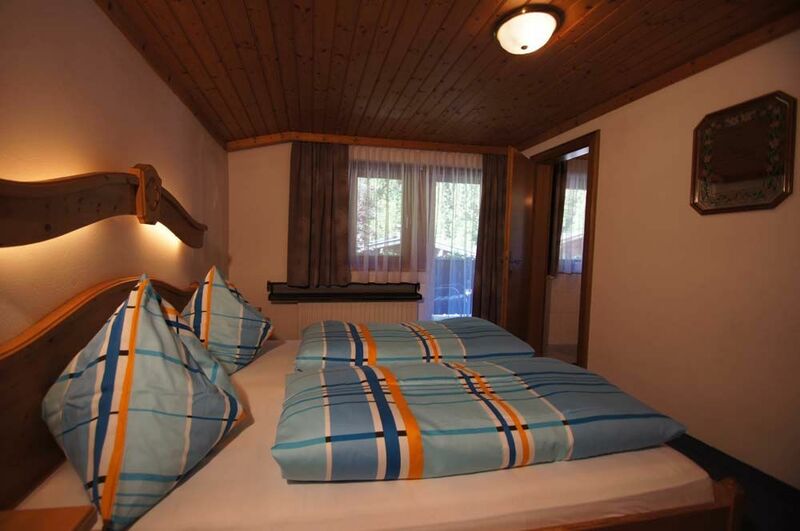 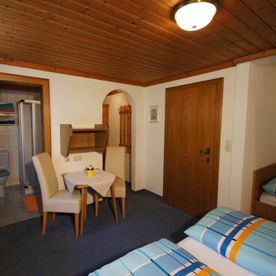 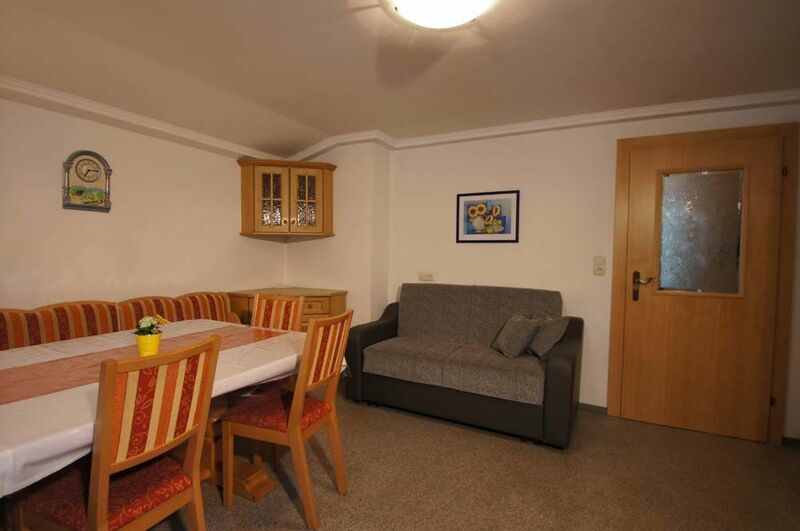 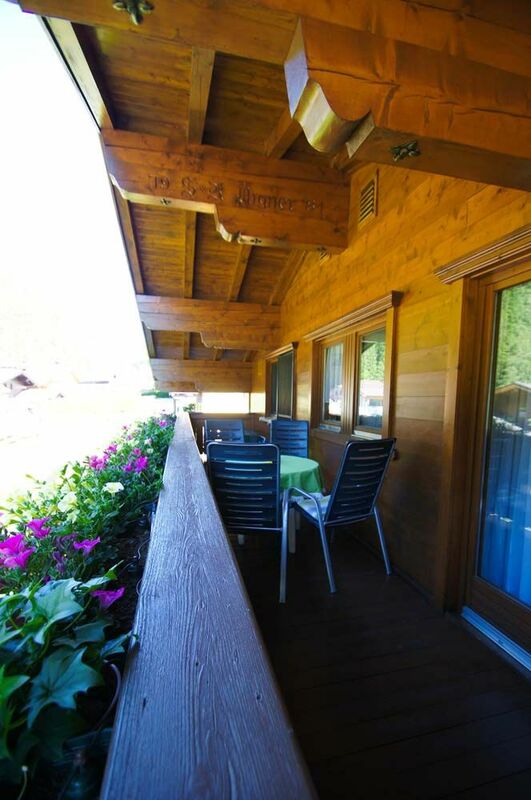 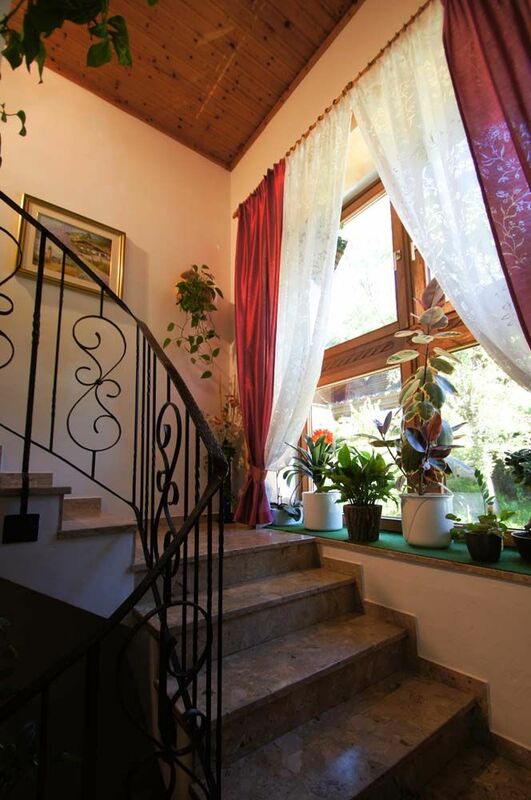 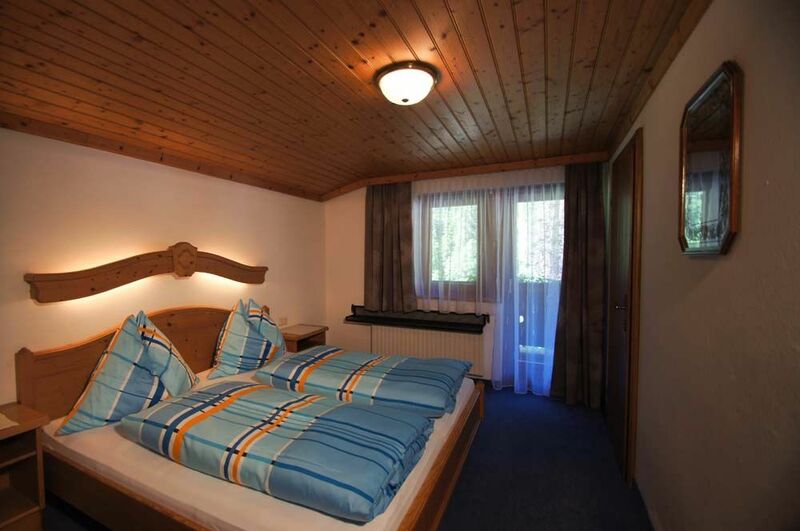 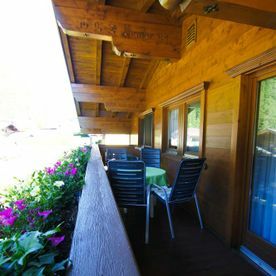 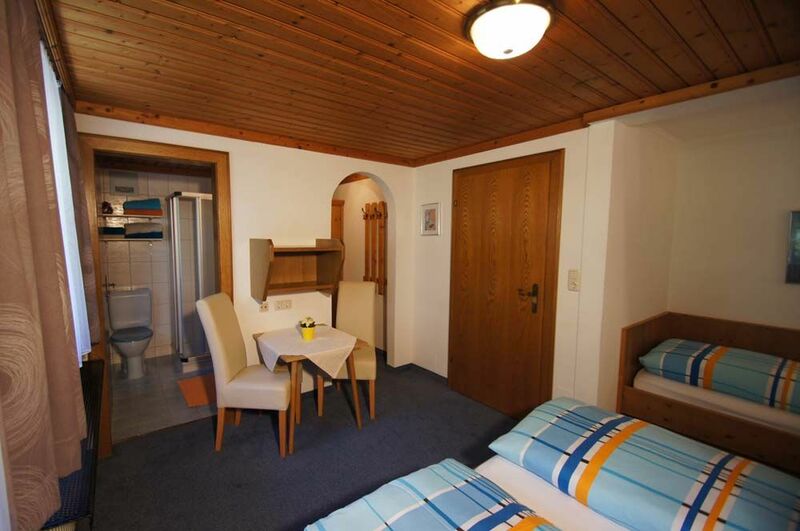 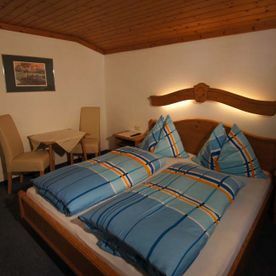 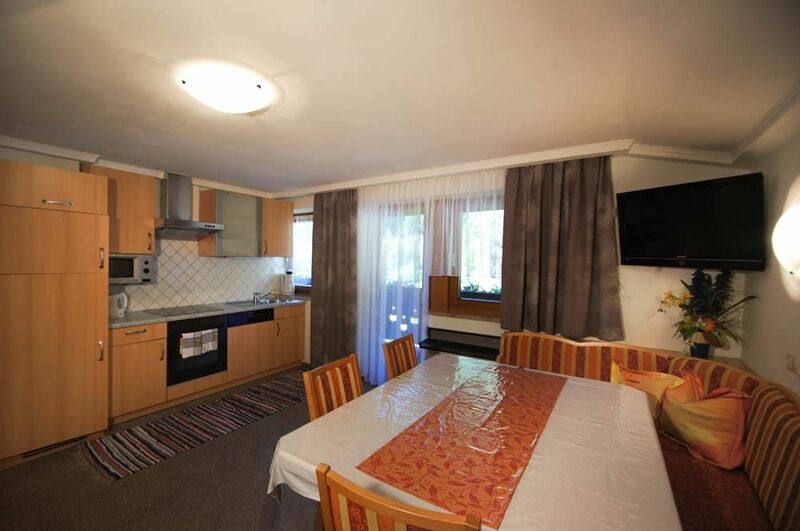 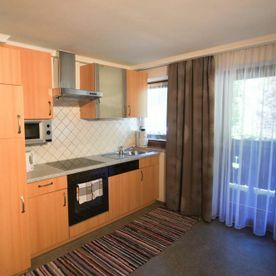 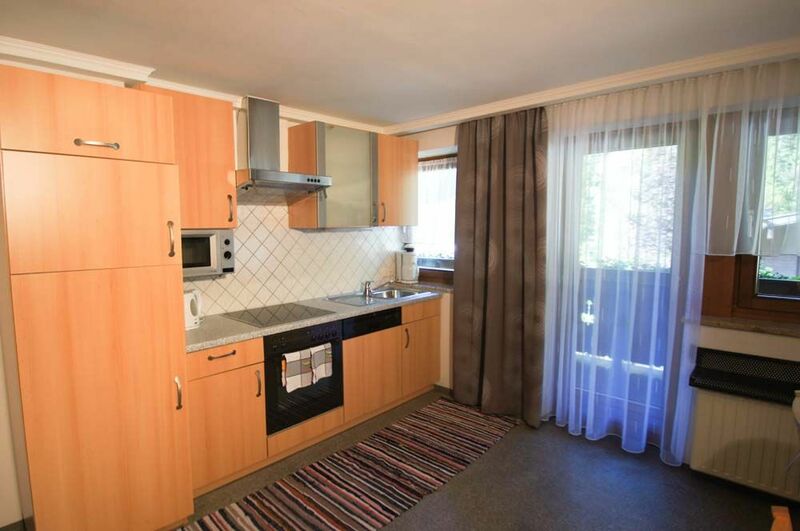 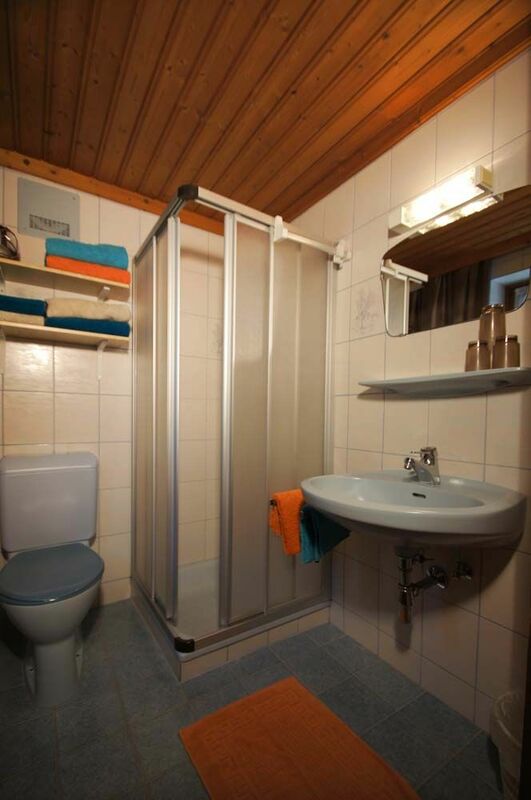 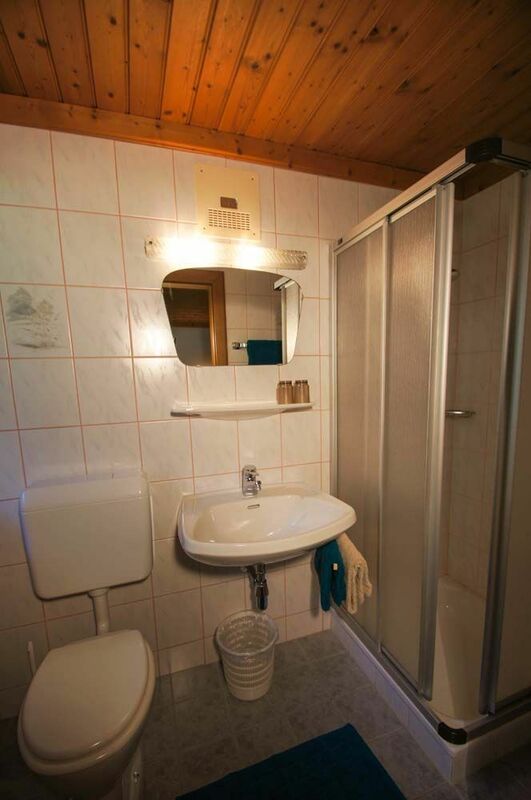 A warm welcome to Saalbach and to your apartment at the Guesthouse Aigner! 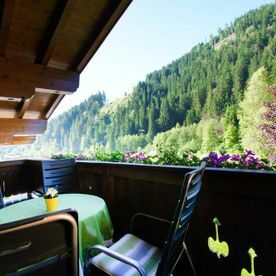 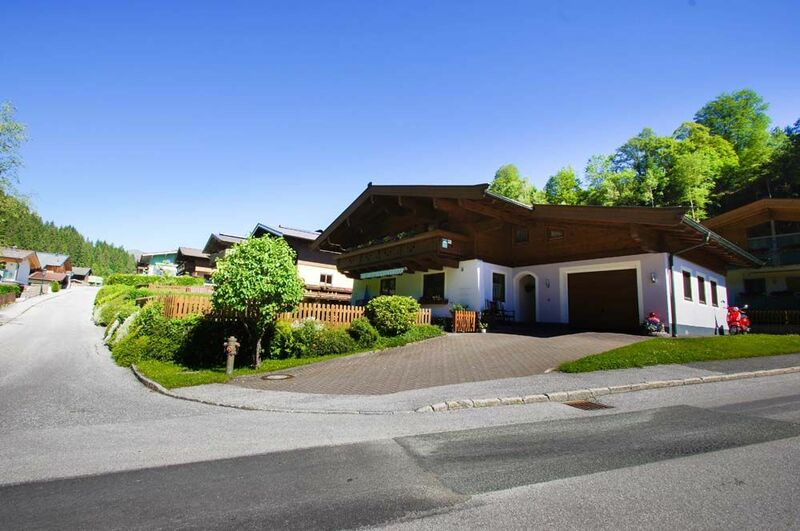 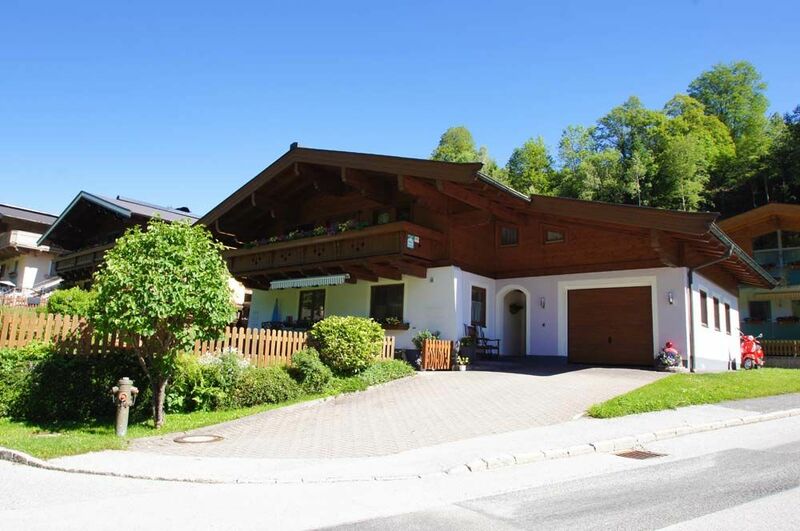 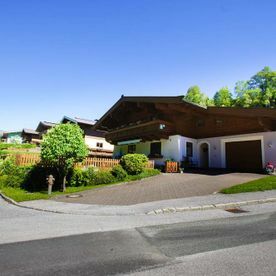 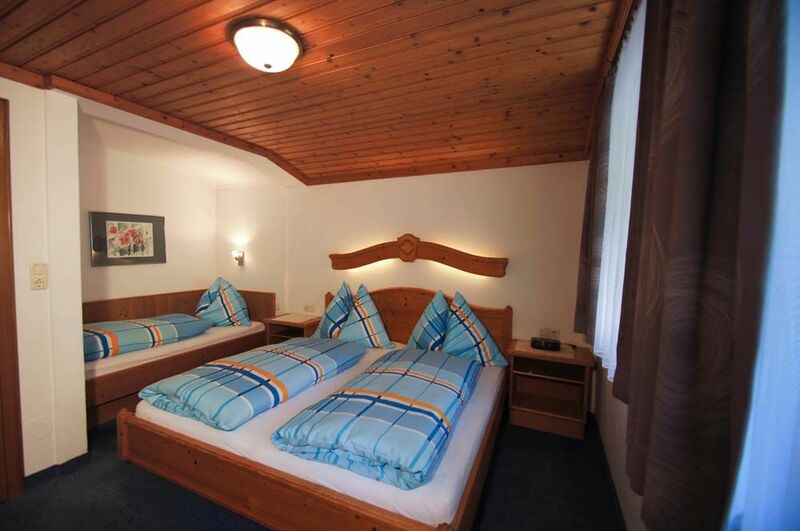 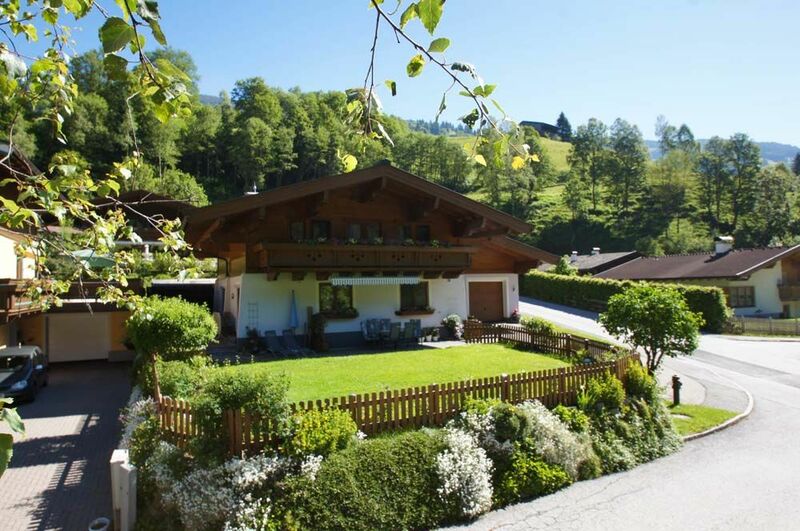 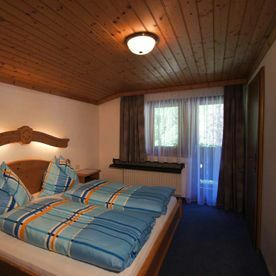 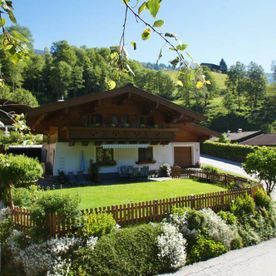 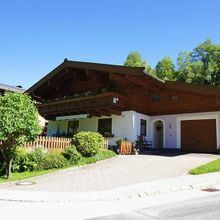 Family Aigner is your host for the guesthouse Aigner in Saalbach Vorderglemm. 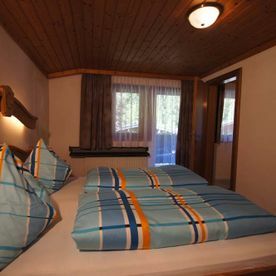 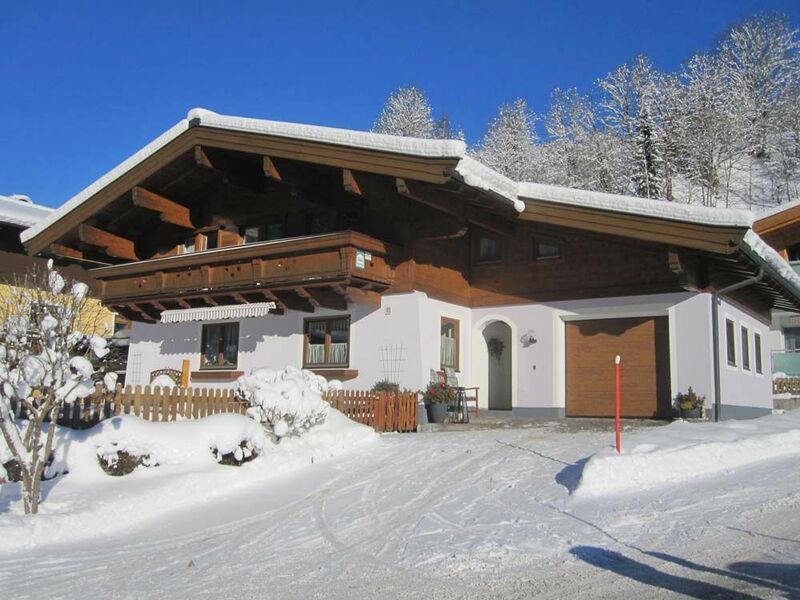 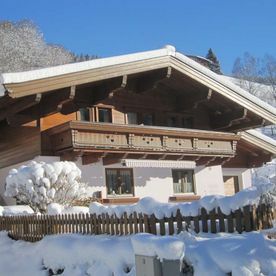 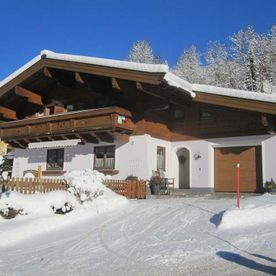 Our guesthouse in Saalbach Vorderglemm lies just a few steps from the valley station of the „Schönleitenbahn“, where our local skischool and ski-rental office are located. 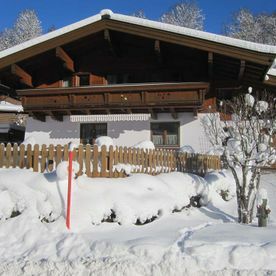 The bus-stop of the ski- and hikingbus is just one minute`s walk from the guesthouse and the center of Saalbach is 5-10 minutes from us. 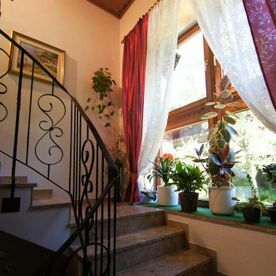 There are several lifts close to our guesthouse. 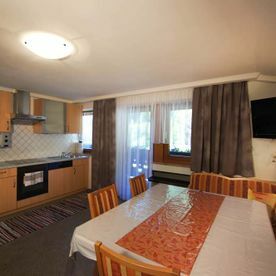 Our cosy nonsmoker apartments have a fully equipped kitchen, a nice sofa or a sofa lounge and of course always fresh beddings. 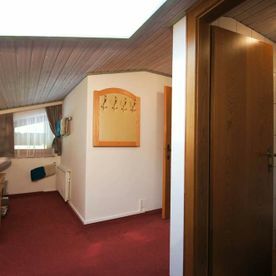 Have a look at our prices or simply get in touch using our inquiry form. 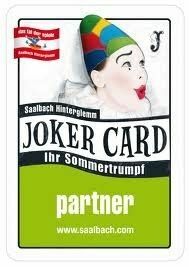 Get your Saalbach Joker Card to go for free! 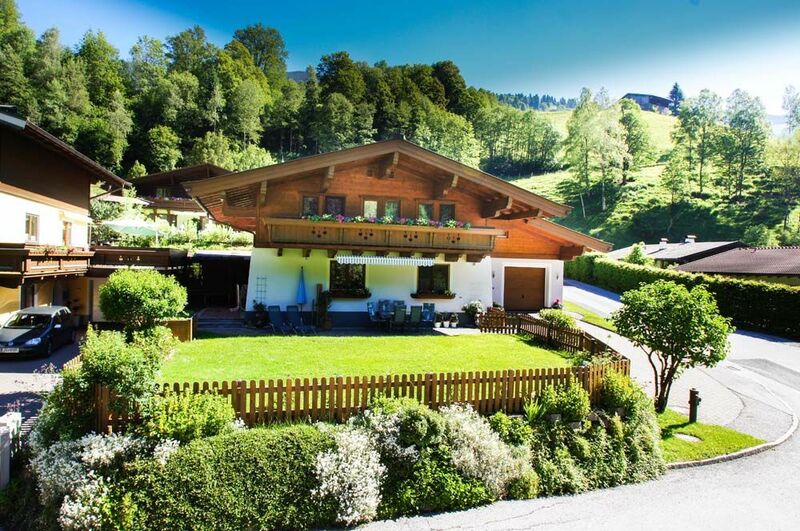 All our summer guests get the Saalbach Joker Card for free! We this card you have free access to the Reiterkoglbahn, the Kohlaisbahn, the Schattberg X-Press, the Zwölferkoglbahn and the Aistzbahn Leogang. 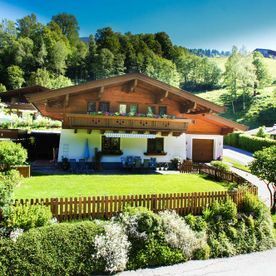 Moreover, you can use all hiking busses for free and you can use the Saalbach tennis courts and goofy golf places for free! 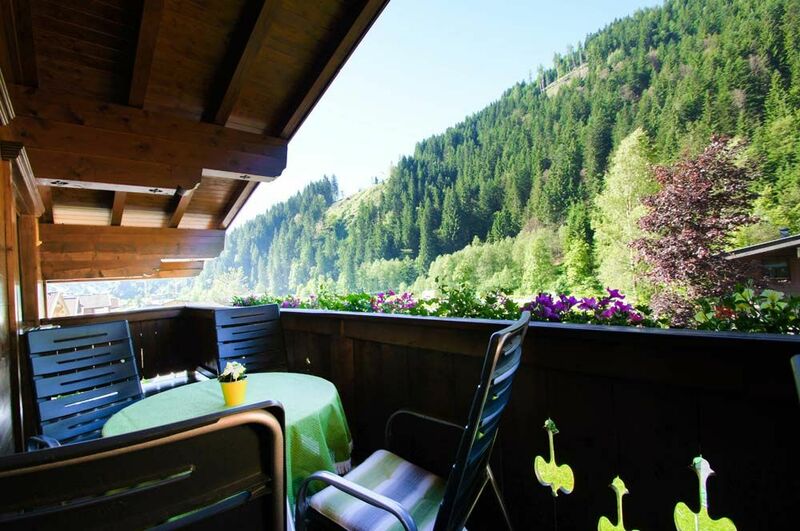 Don´t miss this fantastic opportunity! 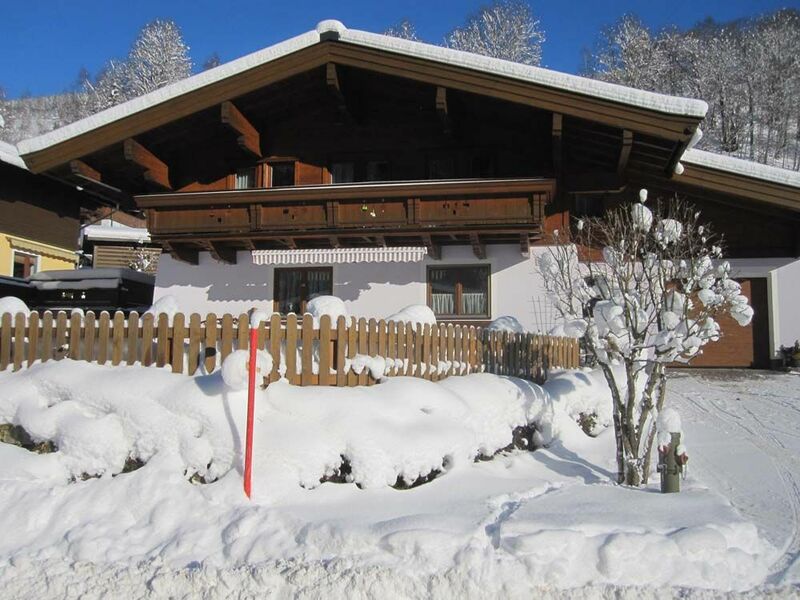 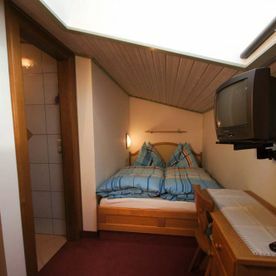 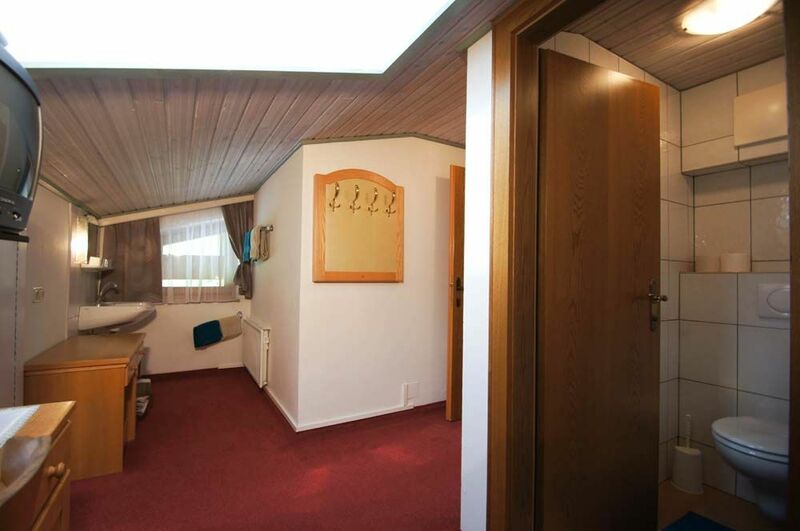 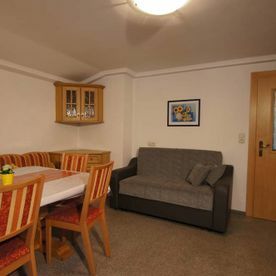 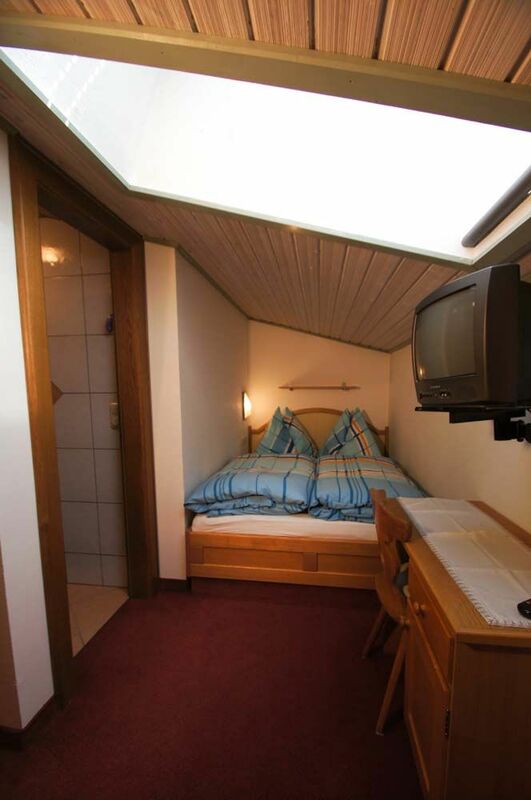 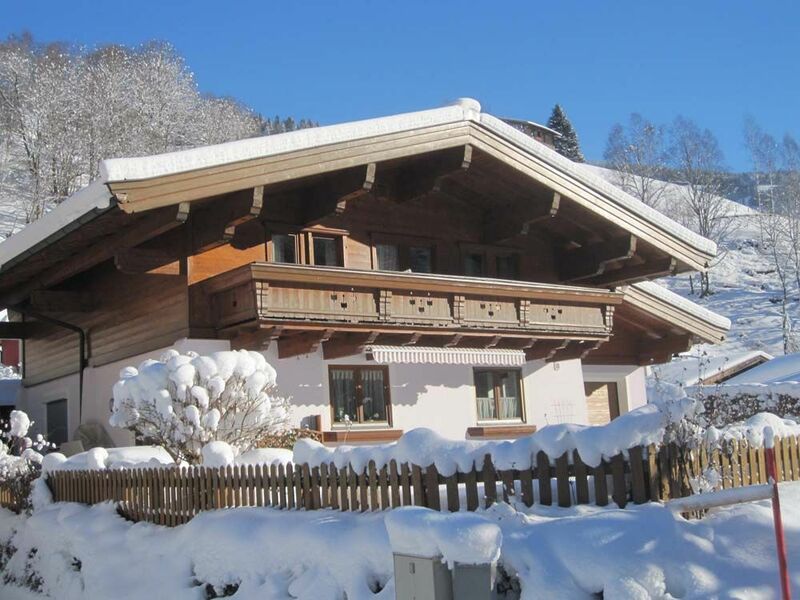 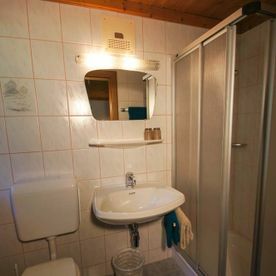 Our cosy homes are the ideal starting point for skiing, biking and hiking in beautiful Saalbach, no matter if it´s our guesthouse in Vorderglemm or our apartments in Hinterglemm. 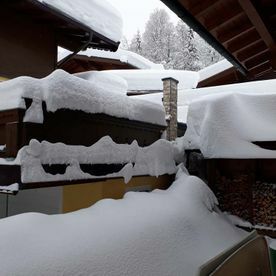 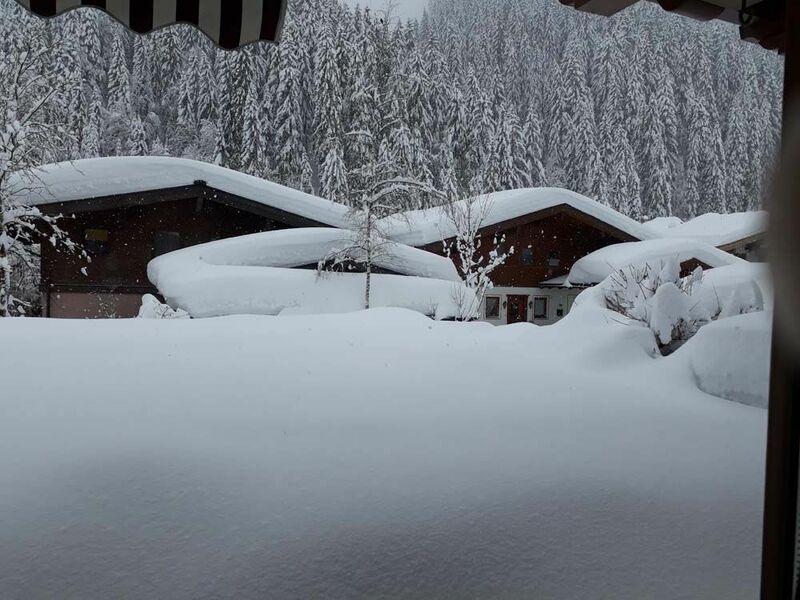 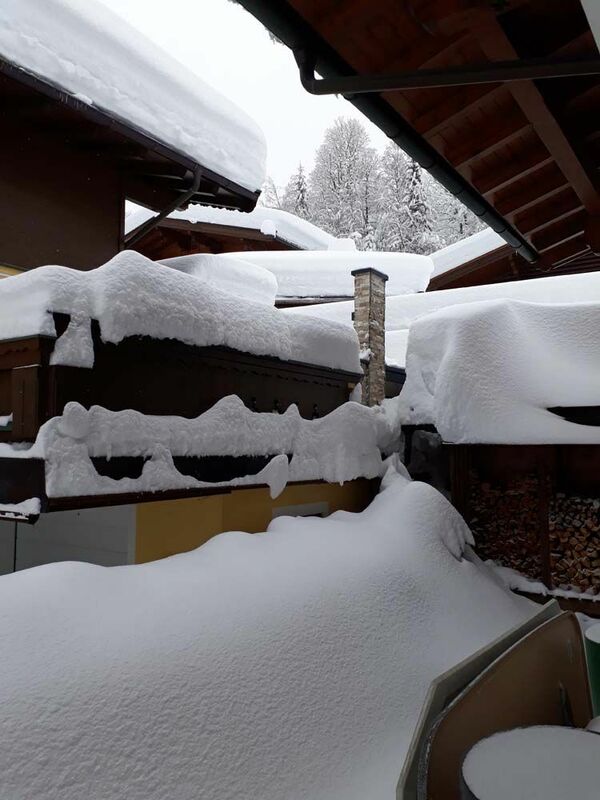 Saalbach is well known for having snow all winter, even down here in the village. 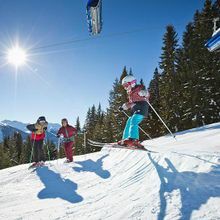 Have a look at the great things to do in Saalbach. 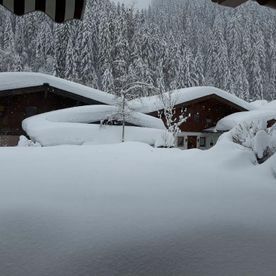 Just dial +436541208992 to get in touch or use our inquiry form. 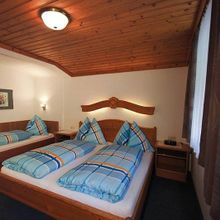 We will come back on you shortly!